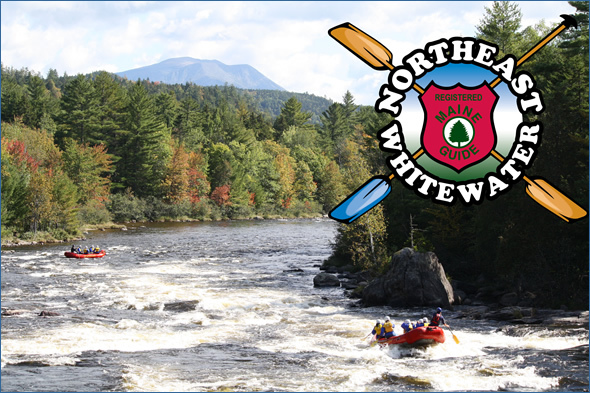 Northeast Whitewater welcomes you to the Moosehead Lake area of Maine, the jumping off point for Kennebec and Penobscot river whitewater rafting day trips and overnight camping whitewater rafting. Visit our adventure destination at Northeast Whitewater for whitewater rafting, family trips, overnight rafting, Maine Moose watching, kayaking and canoeing on scenic, wilderness waterways. Your basecamp and guides at Moosehead Lake! Discover Maine Rafting with North Country Rivers. 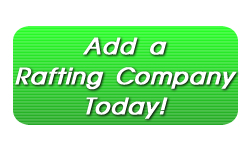 Maine’s premiere rafting outfitter since 1983. Trips run daily (April-October) on the Kennebec, Penobscot and Dead Rivers. No experience necessary, we supply everything – guides, rafts, all equipment, river lunch, slide and video show and “The Thrill of a Lifetime”. Packages include tent camping, deluxe cabin lodging, meals and more. North Country Rivers also offers ATV, Snowmobile and Wildlife Tours. 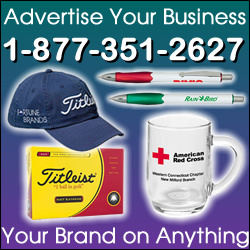 Call today or visit our website, let’s start planning your Maine Outdoor Adventure Vacation! Three Rivers Whitewater offers renowned whitewater rafting adventures from beginners to seasoned and experienced rafting enthusiasts. 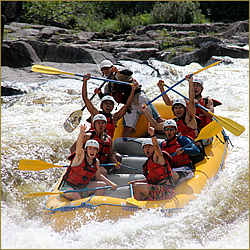 With multiple rivers offering breathtaking rapids and fun, its time to book your Maine Rafting Trip today! Call or visit our website for more information, and remember – Three Rivers is the Home of Serious FUN!